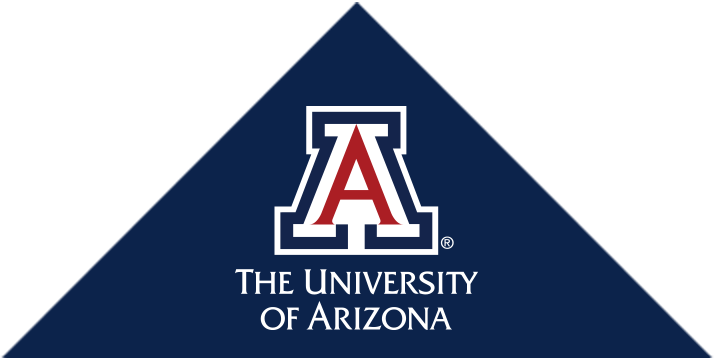 The University of Arizona Leadership Education in Neurodevelopmental and Related Disabilities (ArizonaLEND) is a leadership training program that prepares the next generation of policy makers, faculty, clinicians and researchers to lead the maternal and child health workforce. Current ArizonaLEND trainee, Chelsey Tarazi, won First Place in the 3-Minute Research Presentation Competition at Northern Arizona University. Congratulations, Chelsey! Application materials must be received by March 25, 2019. If you are interested in applying, please download and submit a completed application by the due date in order to be considered for the 2019-2020 program. **PLEASE NOTE** Applications can be emailed to: ermcgra@peds.arizona.edu; or they can be mailed or dropped off in person at the following address: 1601 N. Tucson Blvd, Suite 32, Tucson, AZ 85716. Howard Zlamal, Devon Bacso, Angela Rosenberg, Cheyenne Cody Da Rosa, Vicki Smith and Brie Seward were just some of the ArizonaLEND trainees and faculty at the AUCD Conference.